Wrath Of The Titans: Blah. Puss In Boots: Surprisingly good. Better characters, plot and action than your average action movie. The Great Magician: Good. Mixed tone, but interesting and fun. Contagion: OK. Not best watched on a plane next to someone coughing. The Invention Of Hugo Cabret: OK. A bit too much "look, a movie about movies, isn't this clever". Mission Impossible 4: OK. Utterly generic but well done at that. Salmon Fishing In The Yemen: Technically proficient, but it focuses on a protagonist whose marriage isn't very good so he runs off with a younger woman. I don't find that heroic, so I don't sympathize with the narrative thrust and the movie simply does not appeal. Recently in theatres I've seen The Avengers (really good), Prometheus (good in every way except that it makes absolutely no sense --- what a missed opportunity), and The Amazing Spiderman (good in every way except that it's a retread of a ten-year-old movie that was perfectly good the first time around). 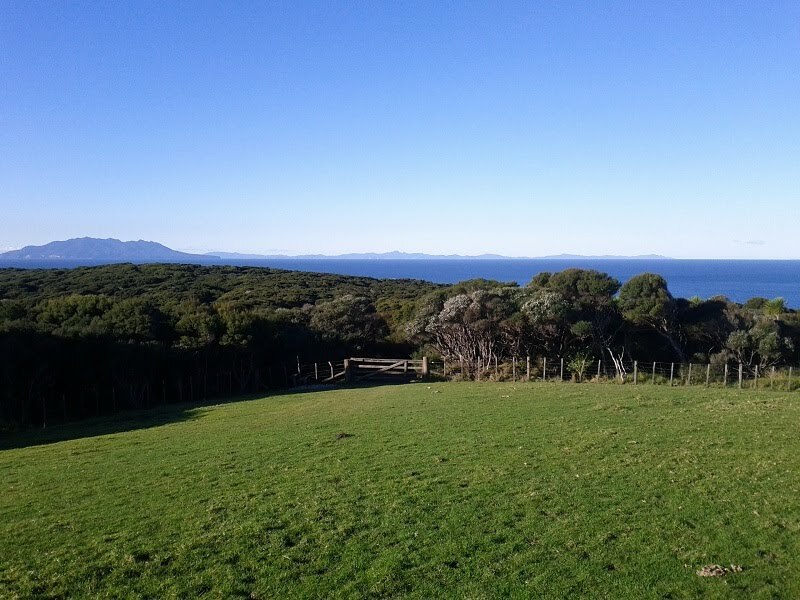 This weekend my family visited Tawharanui Peninsula. It was a brilliant winter's day --- cool but not cold, perfectly sunny, with a light breeze and amazing visibility; we could see distant islands that you can't normally see from this region. 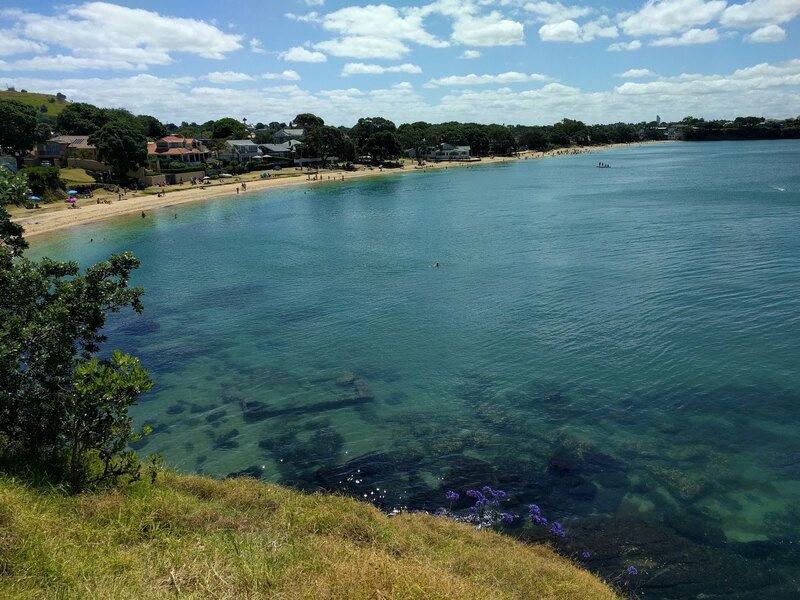 We walked from Anchor Bay along the North Coast and Tokatu Point tracks to the end of the peninsula, then back through the bush via Fisherman's Track to Anchor Bay. It reminded me a lot of the other Auckland peninsula parks Shakespear and Duder (also highly recommended, although I think Tawharanui tops them :-) ). 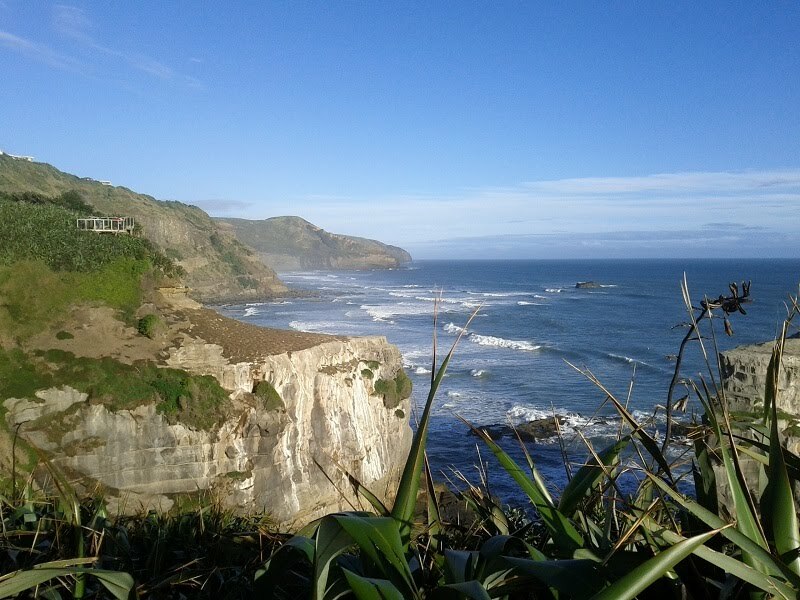 A couple of weeks ago on a lovely winter's day our family drove out to Muriwai for a walk. I can't remember going there before although I might have visited in my childhood and forgotten. 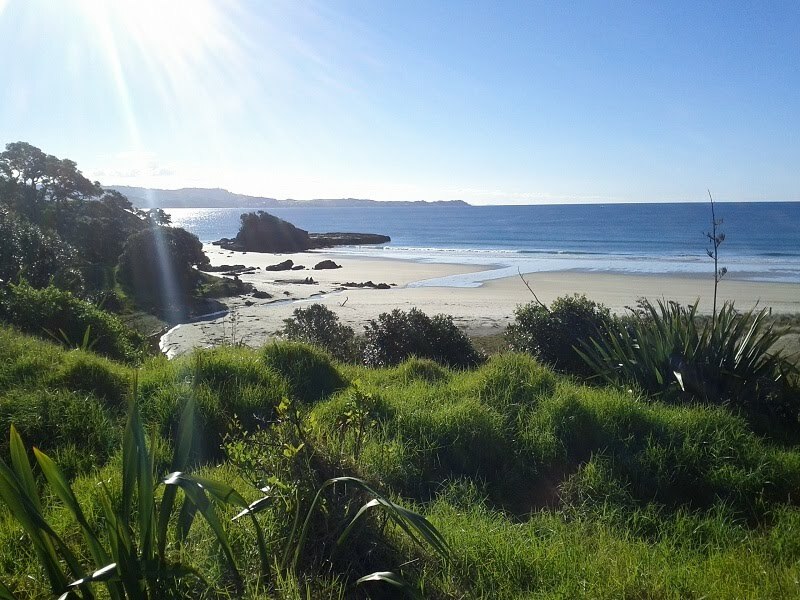 We'd been to all the other easily accessed beaches on the west coast of the Auckland region, but not this one. 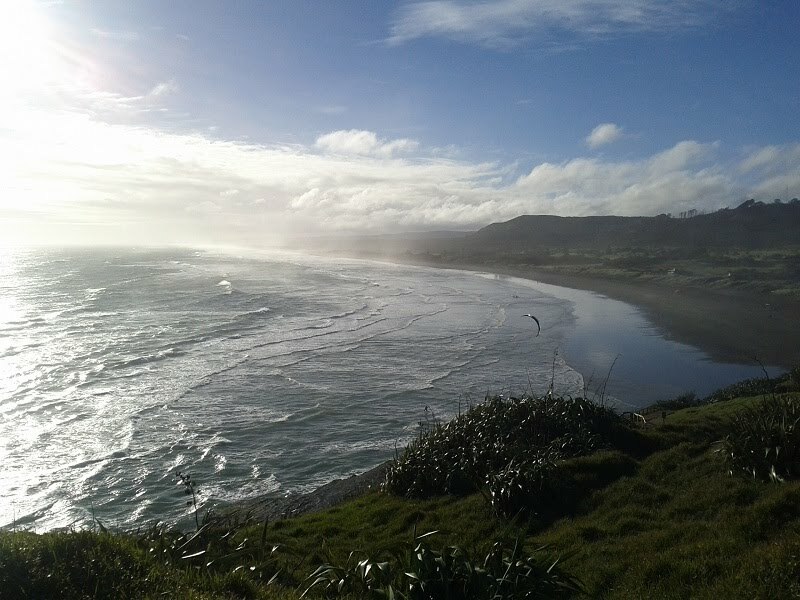 I was a bit surprised to discover that Muriwai is probably the most easily accessed of them all --- less than 40 minutes from downtown Auckland. I guess that's because you don't have to traverse the winding roads of the Waitakere Ranges. I think it's just a little less spectacular than Whatipu or Piha, but still lovely. Between October and February the gannets are nesting at their colony, which must be amazing, so we'll have to go back then.